What’s stopping you buying an electric car? With ultra-low emission electric and plug-in hybrid car sales booming within the last year, the AA reckons we could be on the verge of a ‘tipping point’ – with half a million expected to be on the roads by 2020. 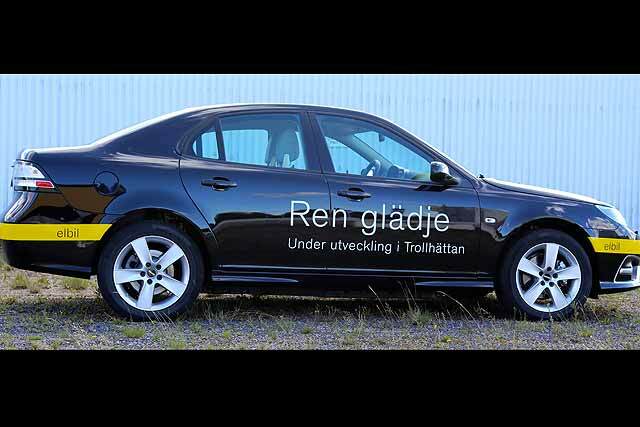 But many of us are continuing to snub electric and plug-in hybrid cars. Why is that? 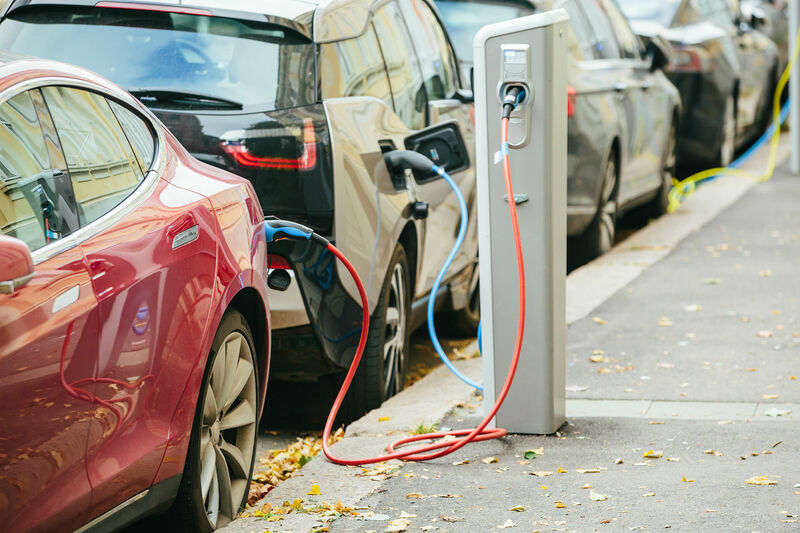 The AA has teamed up with charging experts Chargemaster to dispel the top five myths surrounding electric car ownership. Apparently 82% of those surveyed are put off by the high purchase price of an electric car. They are more expensive than conventional petrol and diesel cars, but savings are available. Government grants slash up to £4,500 off the list price of a new electric car, with the Renault Zoe starting at £13,945 (although battery hire is charged on top of that). 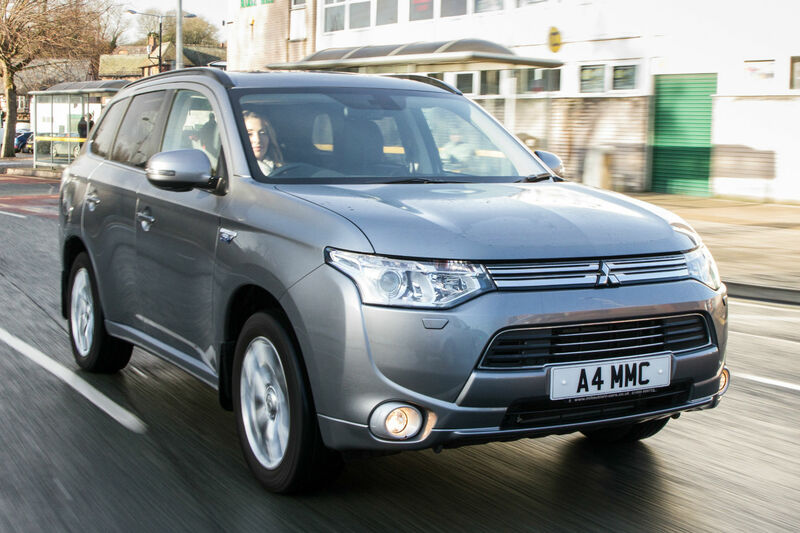 Impressive lease deals are available – and electric cars have been around long enough for them to start cropping up at tempting prices in the classifieds. 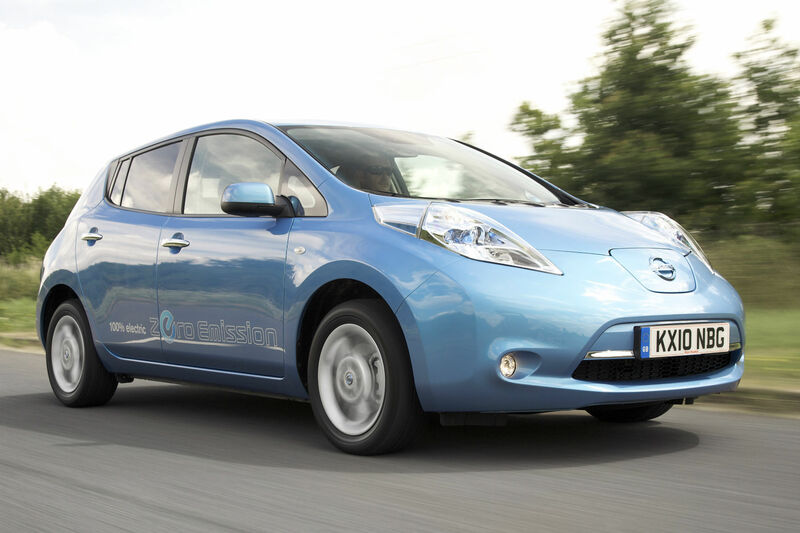 You can buy a three-year-old Renault Zoe or a more practical Nissan Leaf from around £5,000. This is a chicken and egg situation – as more of us buy electric cars, more public charging points will pop up. 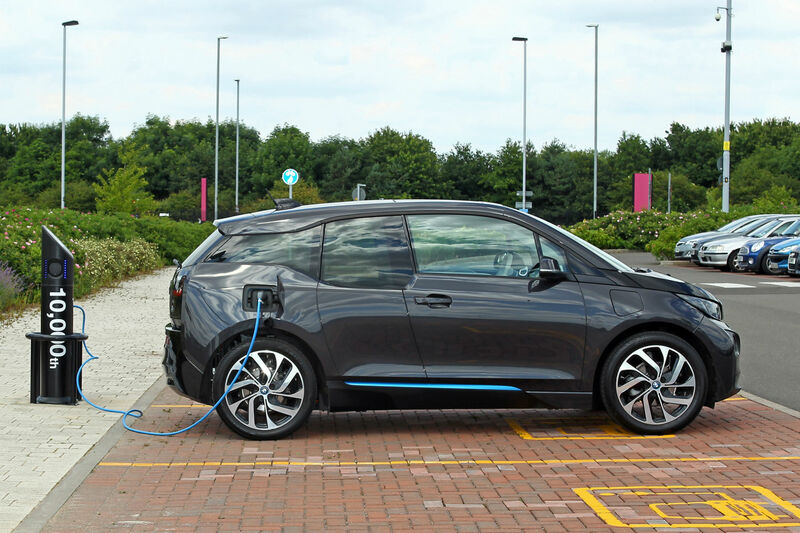 Currently, Chargemaster says 4,000 publicly accessible charge points are available through its scheme – with a further 500 to be added this year. Ecotricity has fast electric chargers at almost every UK motorway service station. 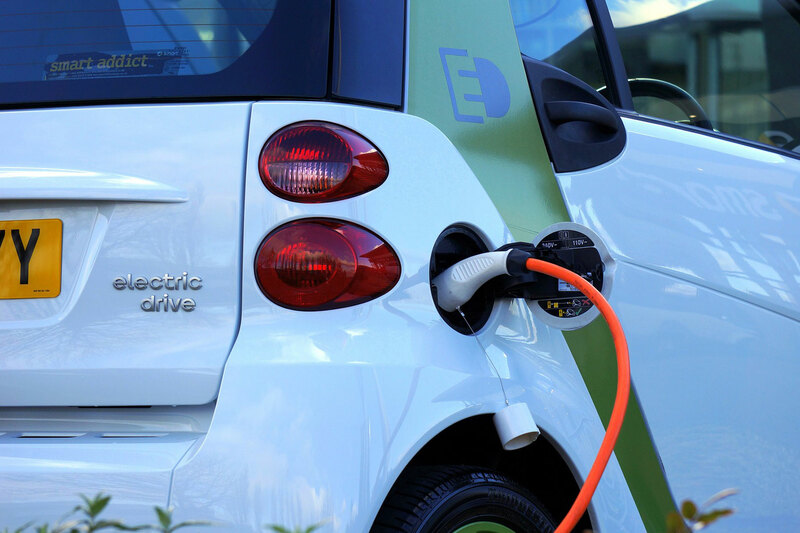 Although we’ve said that electric cars are more expensive to buy than conventionally-fuelled vehicles, you will save some money through their low running costs. But 68% say they don’t think those running costs will offset the higher purchase price quick enough. Of course, it depends on your personal circumstances, but you might be surprised how much money running an electric car can save. 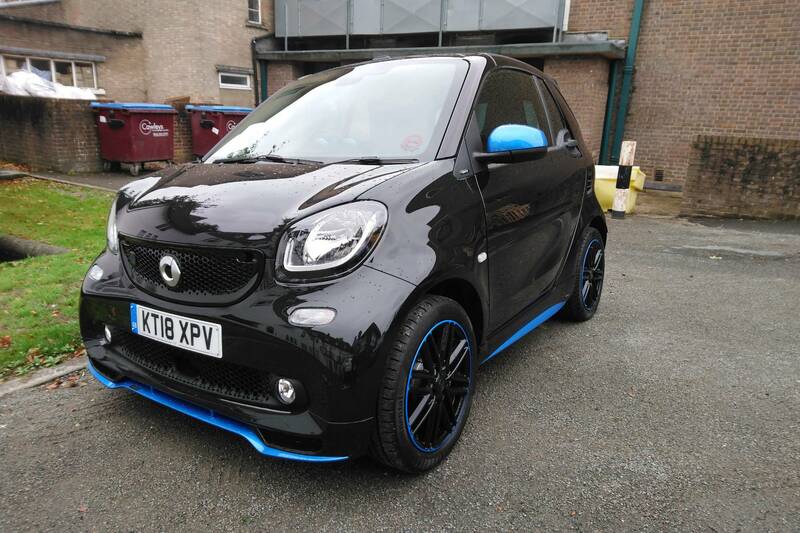 For a start, you won’t pay road tax and company car drivers will save money on benefit in kind (BIK) tax. 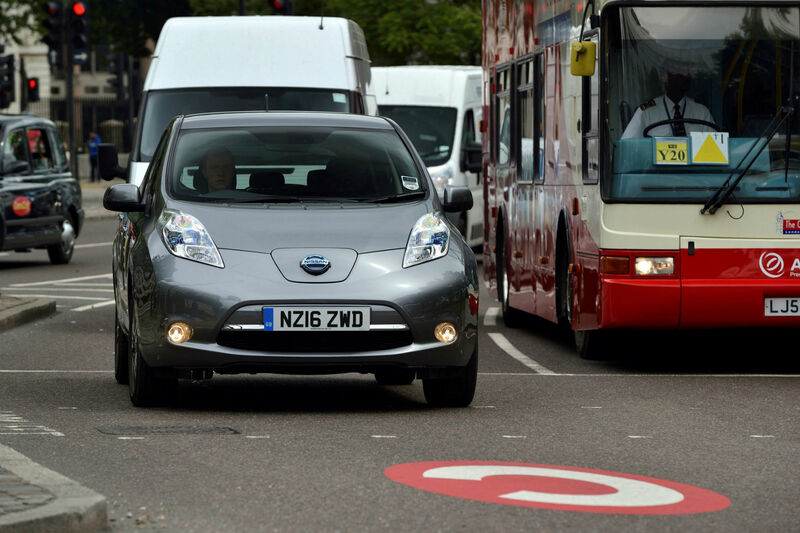 If you drive into London regularly, you could save a fortune on the congestion charge – and EVs usually get free parking while charging, saving you money if you regularly pay and display. Replacing a battery could be a huge cost in electric car ownership, so prospective buyers are right to be concerned about the cell’s lifespan. 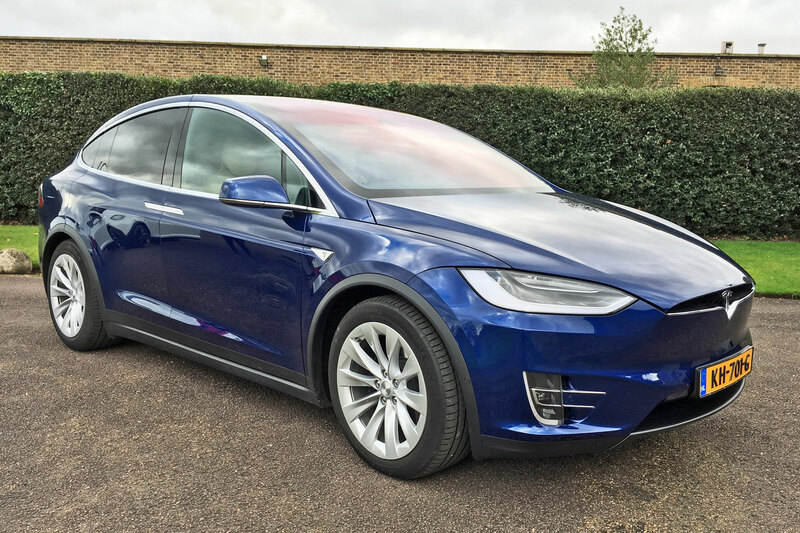 The AA says that batteries in older EVs are aging better than expected, however, and a number of manufacturers are now offering warranties of around eight years on batteries in new EVs. You can refuel some diesel cars and not have to visit a petrol station for at least 600 miles, while some electric cars have a real-life range as short as 60 miles. But how far do you really need to travel on a charge? National statistics suggests that 95% of car journeys are under 25 miles – and a third of UK households have two or more cars. Using an electric car everyday is a very realistic proposition for most of us, then – just use a second car (or hire one) for that occasional journey to the in-laws. 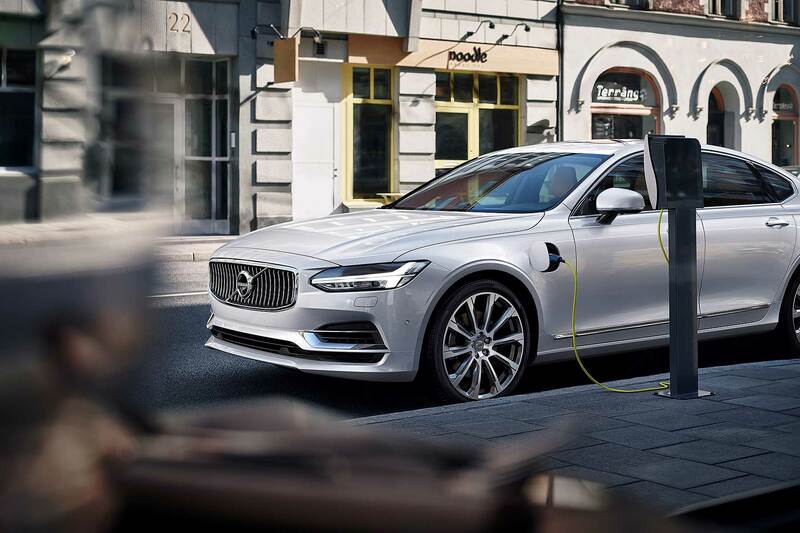 As battery technology progresses, the realistic range of electric cars are getting longer, and the AA says that it expects 200 miles from a single charge to be the norm within two years. 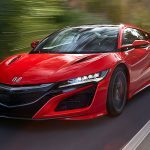 You can already expect a Tesla Model S to cover 250 miles from a charge, while plug-in hybrids are available with a petrol engine as back-up for when you run out of electric juice. 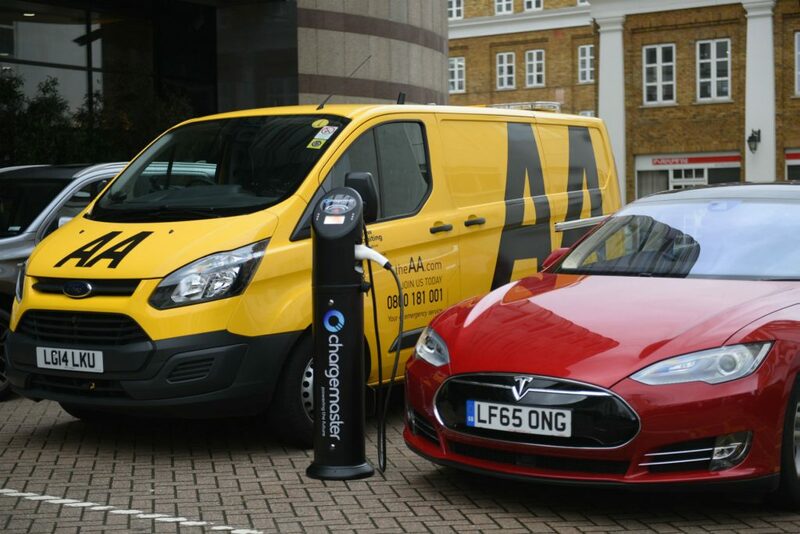 The partnership between AA and Chargemaster brings a number of advantages to members and electric car owners, to help make ownership easier and more appealing. These include discounts on Chargemaster membership, enabling access to its chargers for £7.85 a month, and a programme to install charge points at AA-rated hotels.